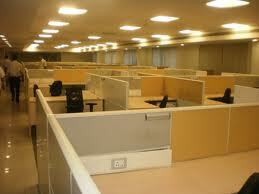 RENTOFFICES - Mumbai are Real-estate Consultants in Mumbai, the commercial Hub in India. 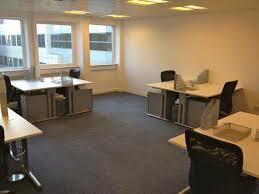 We at RENTOFFICES have extensive business experience in dealing with all kind of Properties Residential or Commercial. 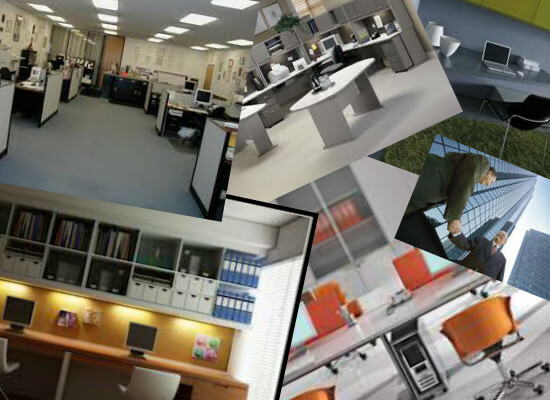 We deal with investors, Lending Institutions & Corporate around the global for Buying Selling Leasing and/or renting of all kinds of Properties Residential or Commercial may it be residential Apartment, Commercial office Space, It Parks, Factory or land/plots For any industrial or Residential setup, we are specialized in commercial office space lease / rent furnished spaces semi furnished office space bare shell office premises. in finding you the well-fitted premises for your needs. We begin with a thorough inspection, and follow it up with professional advisory services. This helps you make an informed choice, fruitful negotiations and at the end, easy documentation for every property you choose.